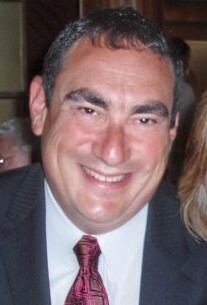 Robert Bielsky holds a national reputation as a leader in the commercial real estate industry. His market expertise, creative deal making skills, and keen knowledge of the art of negotiation have maintained his position at the forefront of the industry. 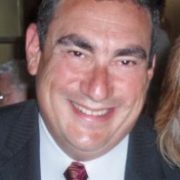 As the founder and Chairman of Manhattan Commercial Realty he leads one of the most powerful negotiating teams in NYC. With his leadership mCr has maintained a strict dedication to tenant representation, and successfully negotiated over $1 billion in real estate transactions since its inception in 1982. Further, Mr. Bielsky has been a keynote speaker on a multitude of real estate panels and has recently retired as an NCAA Football Referee after a long and distinguished career. He also is the son of the legendary partisan leader Tuvia Bielski, who led the largest armed rescue of Jews by Jews in WW2. His actions were depicted in the movie Defiance (2009), starring Daniel Craig, Liev Schreiber and Jaime Bell.